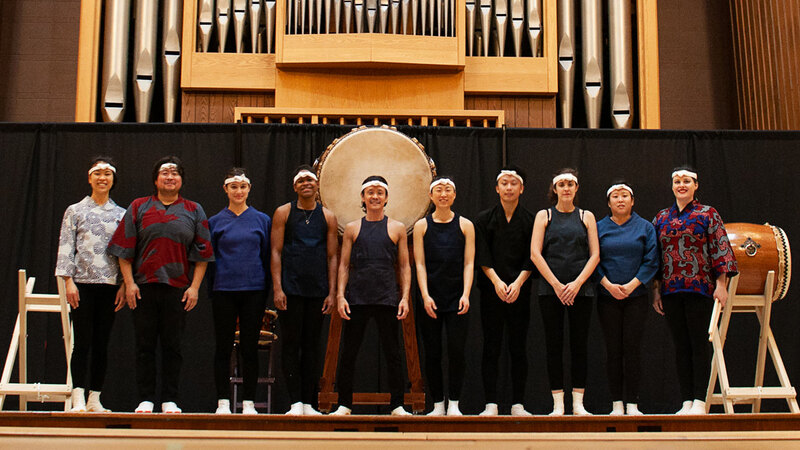 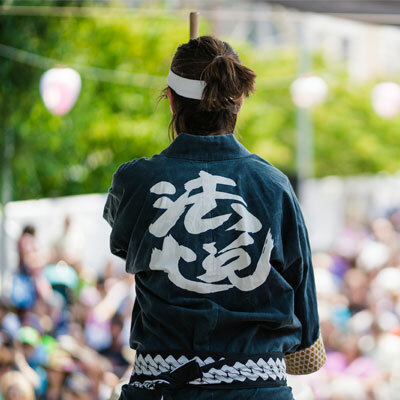 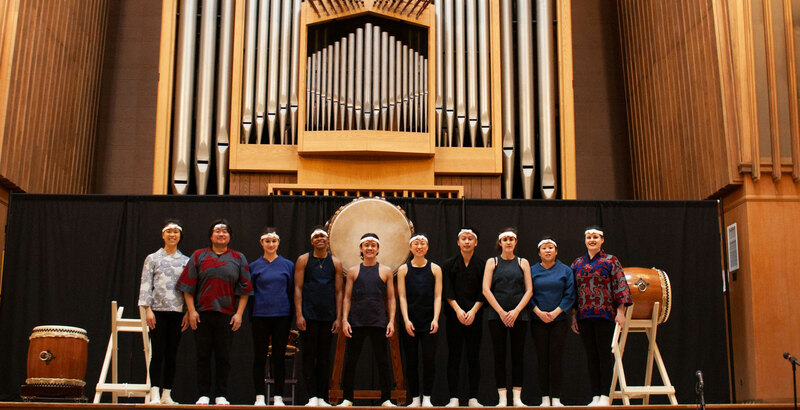 In February 2019, we loaded up our drums for a four-hour road trip to Jacksonville, IL, to perform for Illinois College’s Fine Arts series. 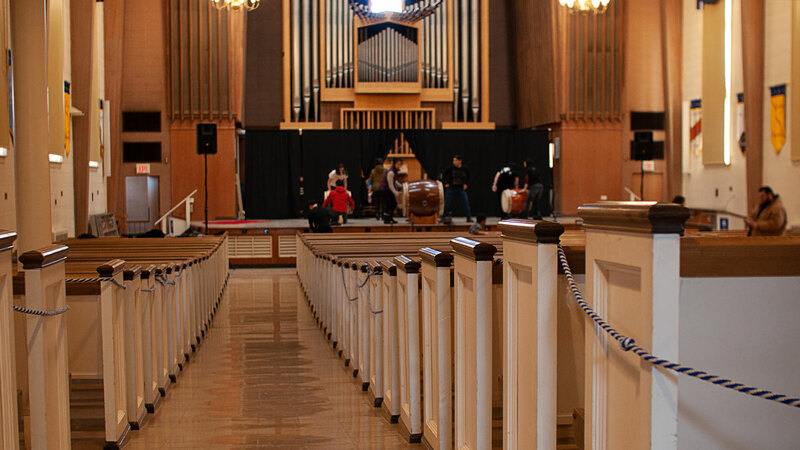 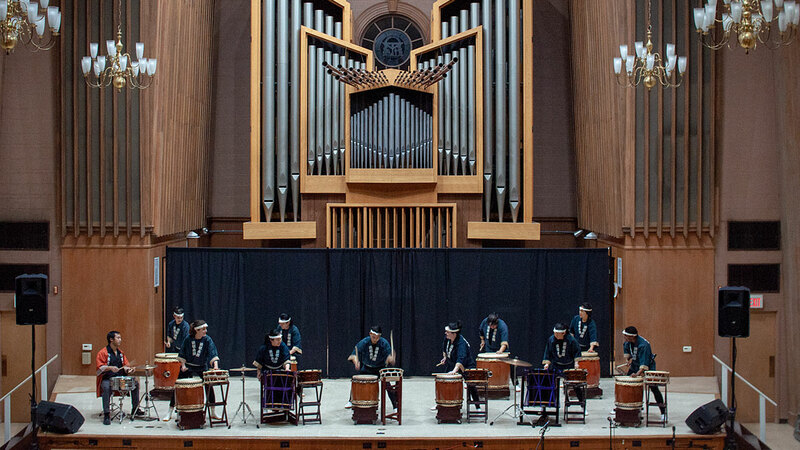 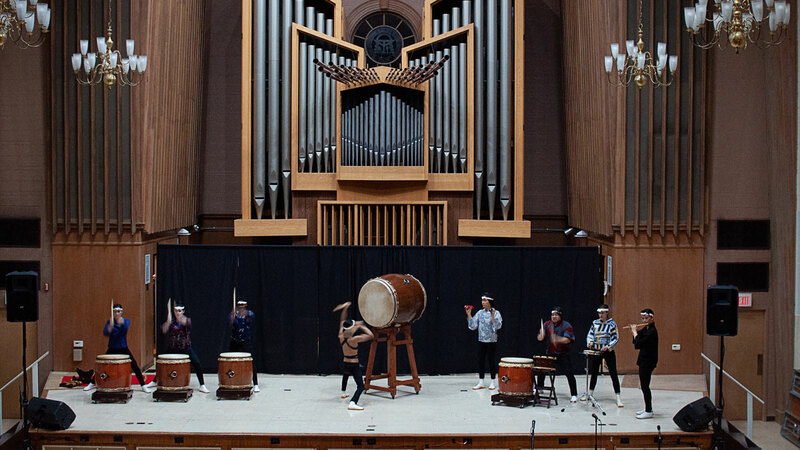 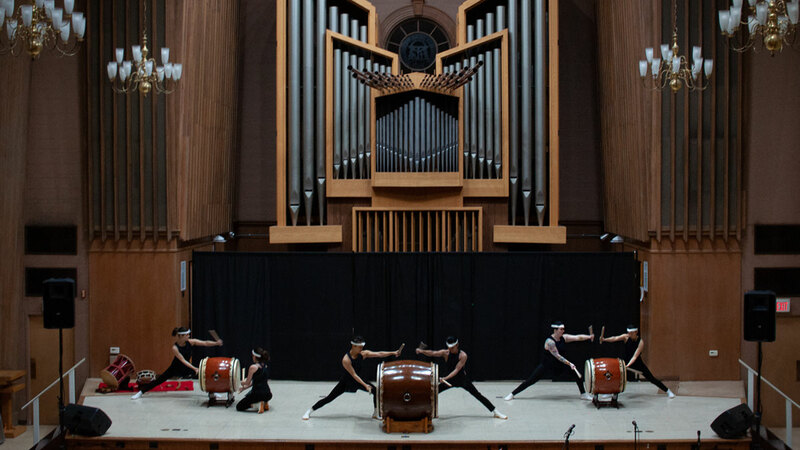 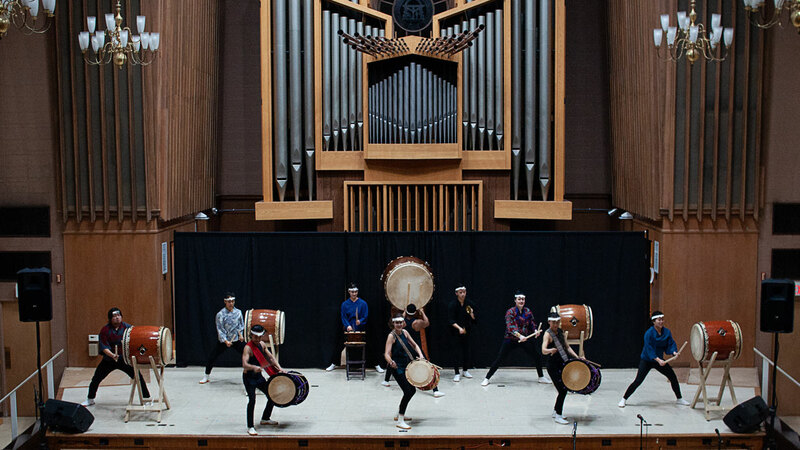 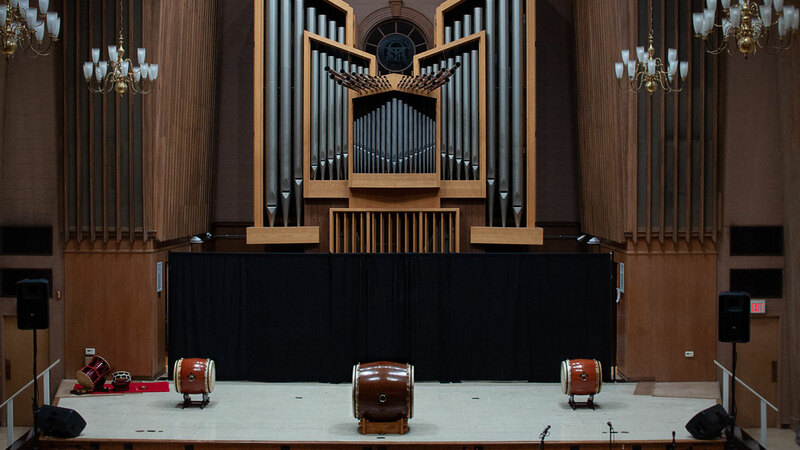 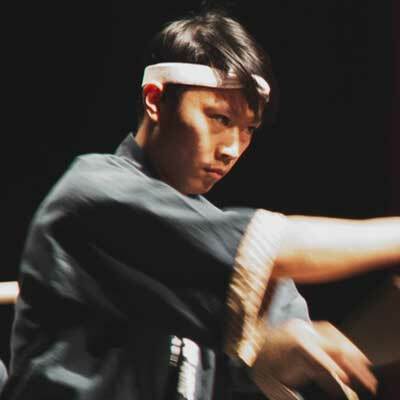 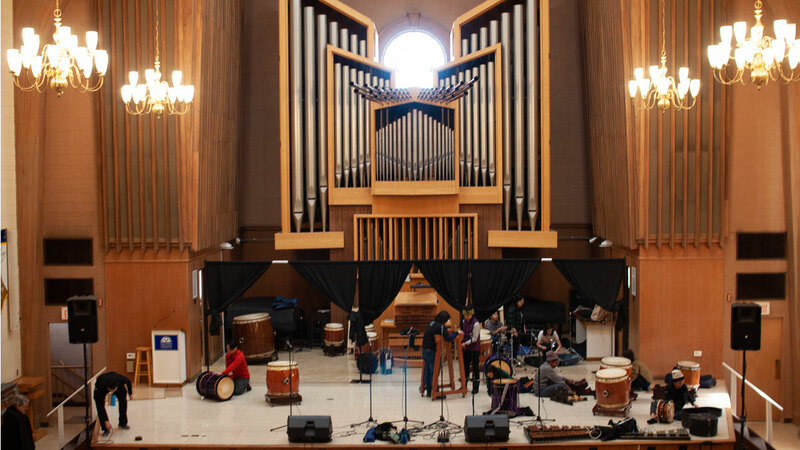 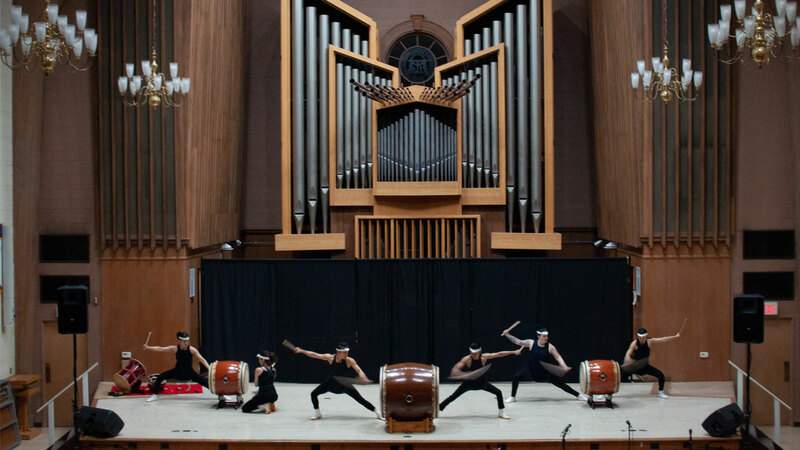 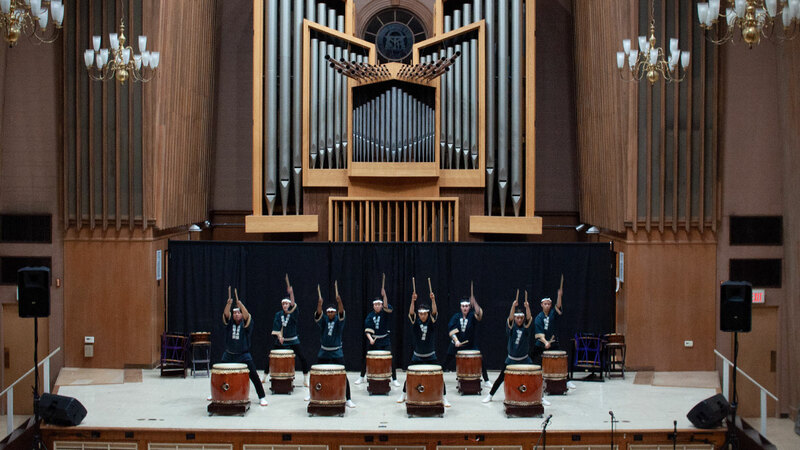 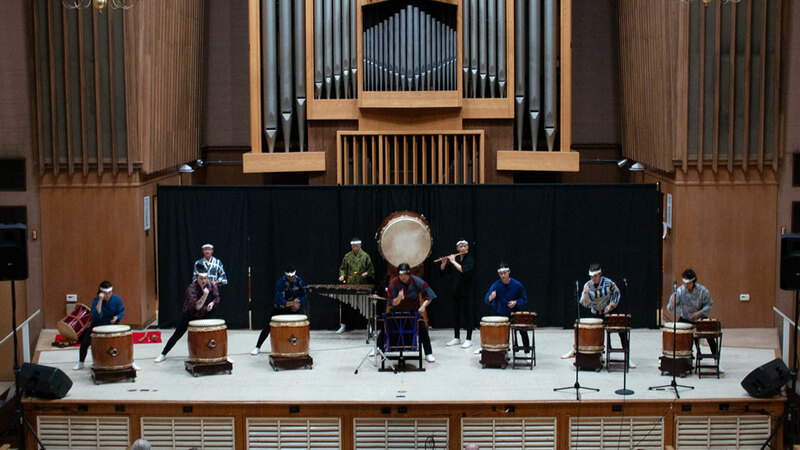 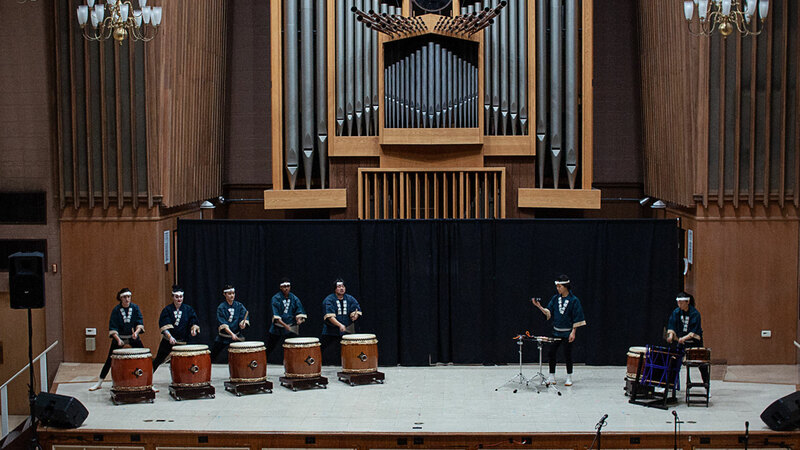 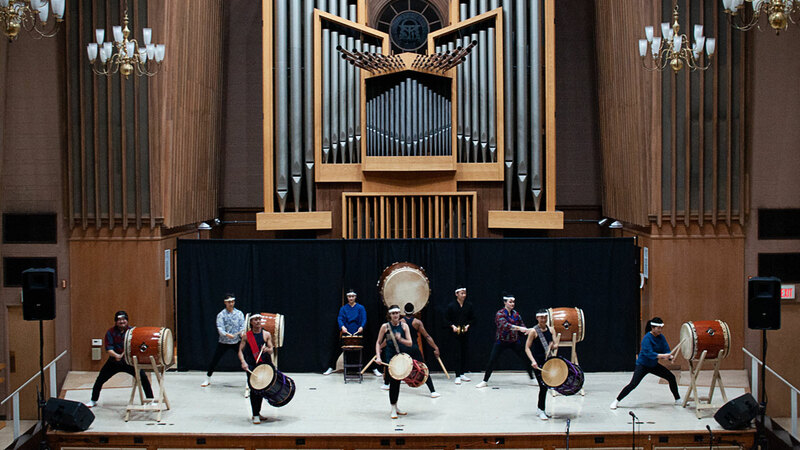 In this 90-minute show in the stunning Rammelkamp Chapel, we played a mix of original compositions, traditional Japanese folk songs and a hand-picked selection of pieces by close collaborators. 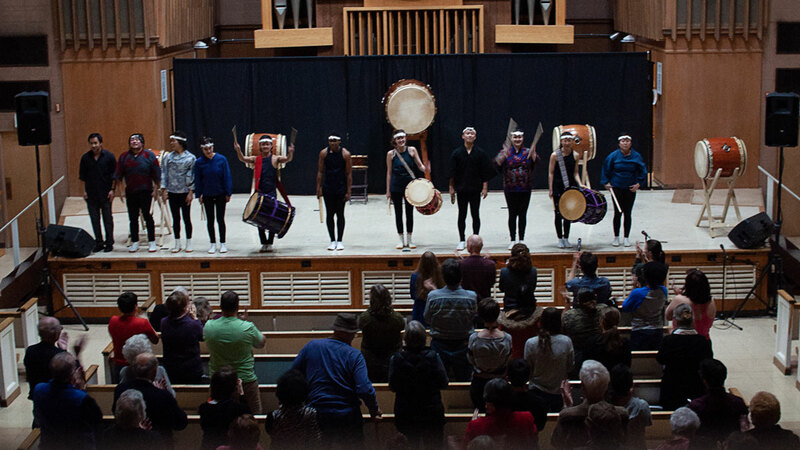 This was our second time playing at Illinois College; the first was in 2015.